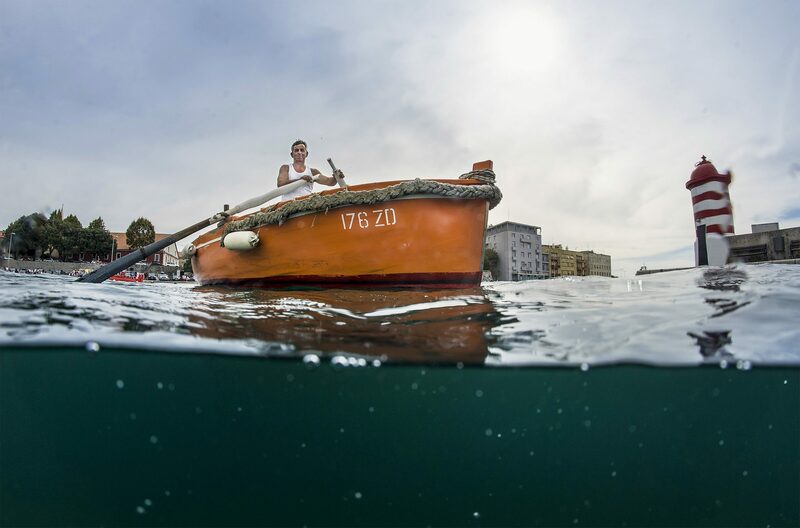 A unique exhibition where visitors must go diving to see the exhibits has opened this week in the capital Zagreb. 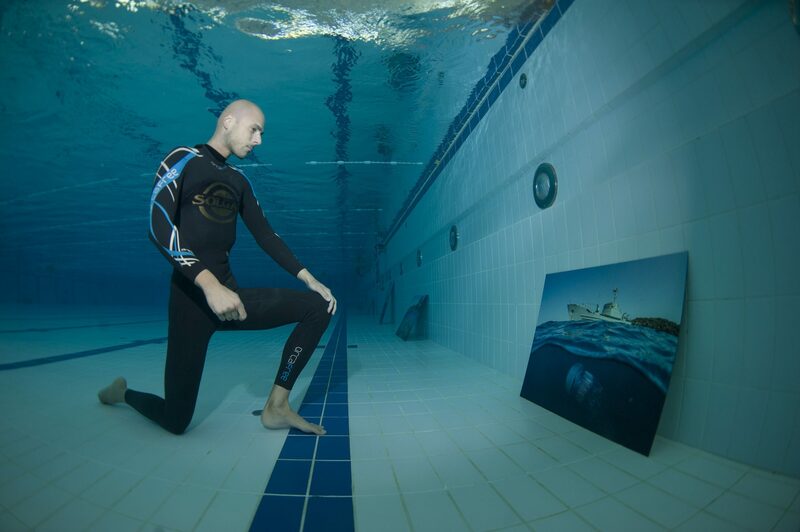 The underwater exhibition by Marjan Radović is going on at the brand new Svetice swimming pool complex in Zagreb. 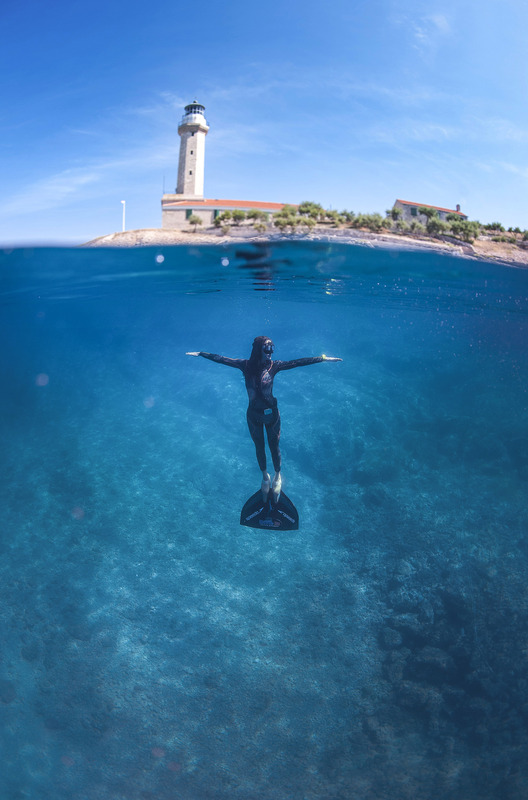 Through his photos, Radović wants to draw attention to the beauty of the underwater world and Croatia’s Adriatic Sea and hopes to increase awareness of social responsibility and the value of promoting ecology and preservation of the sea. 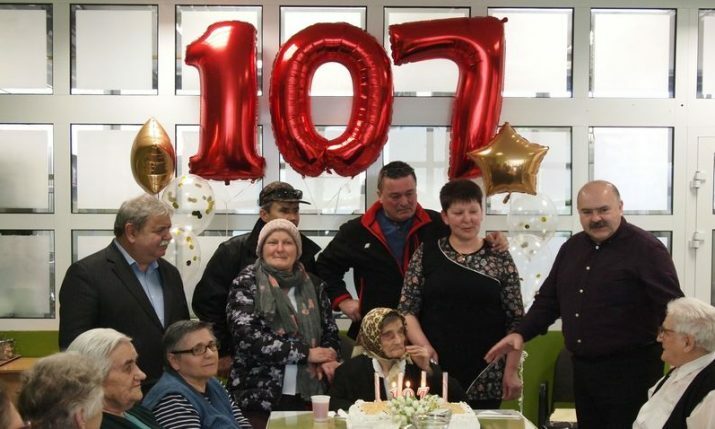 The selection of photographs is on display at a depth of 1 and a half metres at the Olympic pool in Svetice which recently has been opened. 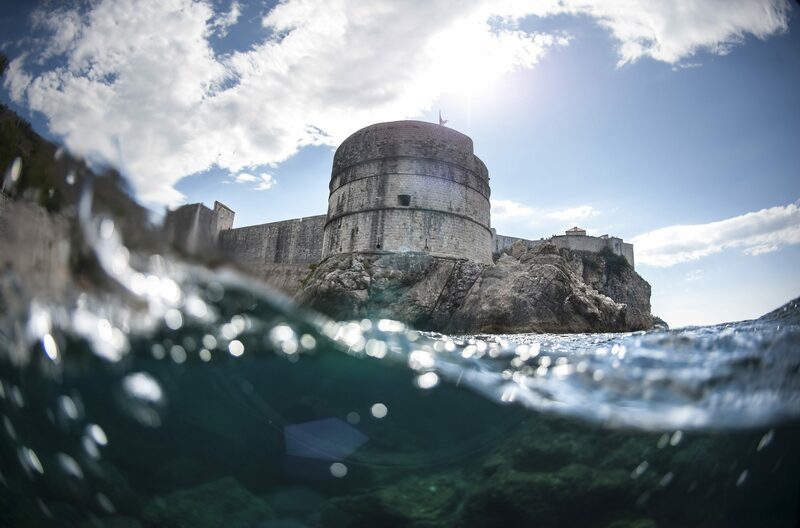 Radović’s amazing photos over the last 15 years of Croatia’s underwater world make up the Croatia 50/50 exhibition. Visitors to the exhibition will have to dive to check out the photos, and proper diving equipment is on hand.